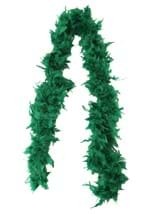 Pop open a box of Lucky Charms and feast this St. Patrick's Day when you go in this plus size leprechaun costume! 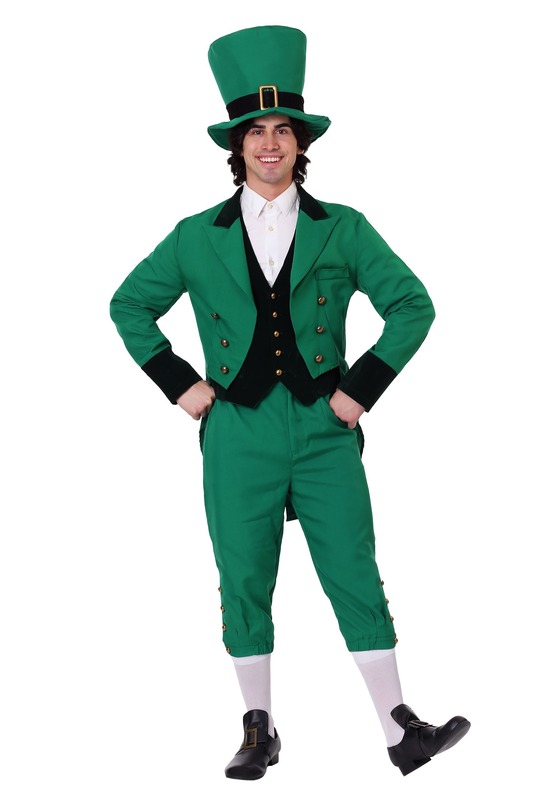 Our exclusive leprechaun costume comes complete with a green top hat that is made from foam to maintain its shape. 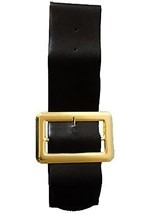 A shiny black band wraps around the crown and is accented with a gold buckle. It measures 8" tall and has a circumference of 21". The hat tops off the green polyester jacket, pants and vest. The front of the vest looks and feels like velvet. It closes in the front with gold buttons and has two, faux pockets. A green jacket with tails is worn over the vest and is decorated with faux gold buttons and faux pockets. The cuffs and collar are trimmed in the velvet-like material found on the vest. 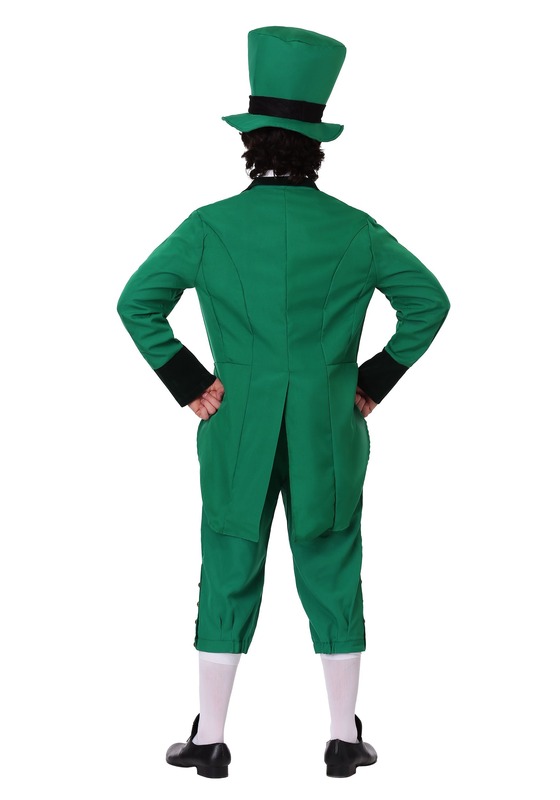 The cropped green pants have an elastic waistband and cuffs for a secure fit. The pants also button and zip at the top for easy on and off and additional gold buttons line the cuffs. 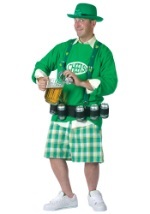 Get spotted in Alabama this St. Patrick's Day when you go in this plus size leprechaun costume!